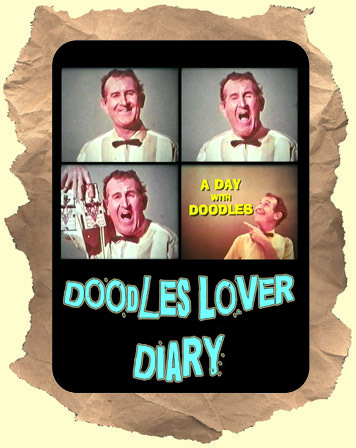 PLUS: As a bonus you get a rare episode of the 1951 TV program "THE DOODLES WEAVER SHOW". It's Doodles' short lived variety show with comedy, songs and skits. Running time is 23 minutes.